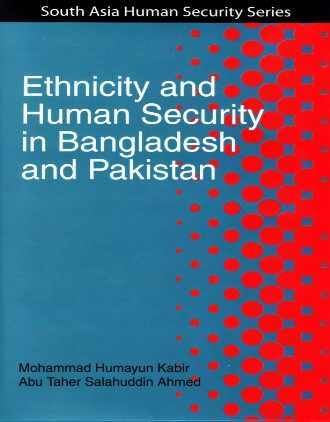 The book identifies the sources and nature of threats to people belonging to ethnic groups and conceptualizes human security in a manner that addresses the inadequacy of the traditional approach. 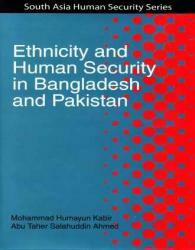 It conducts an analysis on ethnicity- and non-ethnicity-induced human security problems in the CHT of Bangladesh and the Sindh Province of Pakistan, as important areas of human security. 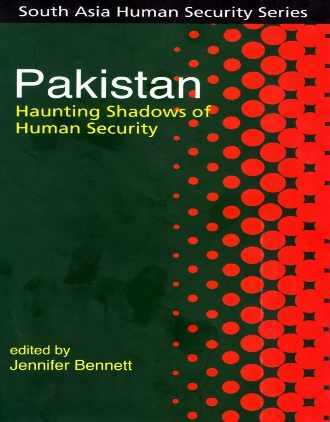 This work deals with threats stemming from ethnicity and the resultant conflict thereof in the CHT and in Sindh. South Asia is undoubtedly a human security deficit region. India too is no exception. 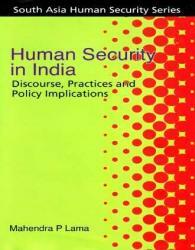 This volume is an in-depth study on the human security situation in India. 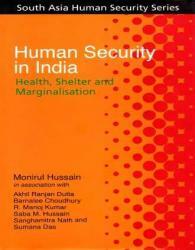 Despite some remarkable achievements in the socio-economic, political and scientific fields, India’s 1.5 billion people suffer from a deep sense of insecurity, marginalization, exclusion, shelterlessness and violence. 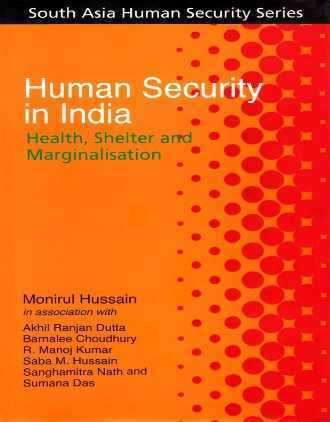 The thrust of the book is on understanding the human security situation and then exploring the journey ahead towards enhancement of human security in India. The present volume examines the case for broadening the scope of security by breaking the rigidity brought about by traditional forms of dominant state-centric and military based security concepts and their determining matrices. The main thrust of this study is on three very critical areas, viz., (i) environmental security, (ii) food security and (iii) energy security. 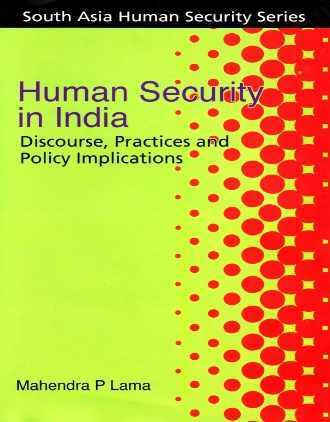 It deals with how gains from effective management of human security parameters get translated into enhanced security both at the macro and micro levels. 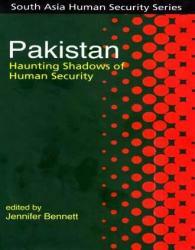 This book is an endeavour to bring to surface some of the seething problematics which are intricately related to the underlying understandings of human security issues in Pakistan. The book takes the position that human security in this country is high strung on the perilous governance structures, and internal and external policies, which have continued to determine the future of the nation and its people since its inception. 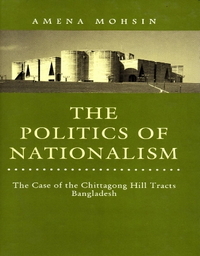 The Politics of Nationalism examines the process of nationality construction within the Hill people of Chittagong Hill Tracts, Bangladesh. The book places the issue in an historical context and begins with the first encounter of the Hill people with the British in 1760; it traces their loss of independence and consequent marginalisation within the colonial state. The book then argues that nation-state is tuned to the needs and aspirations of the dominant community; and the Hill people being the subordinate group continued to be marginalised within the State of Pakistan and then Bangladesh.